Below are some final sale prices in 2019 for Beanie Babies listed for sale online. The price list is in alphabetical order. Prices do not include shipping charges so keep that in mind. Most Beanie Babies are not worth very much money, but some 1st Generation and other rare versions can fetch some decent coin. 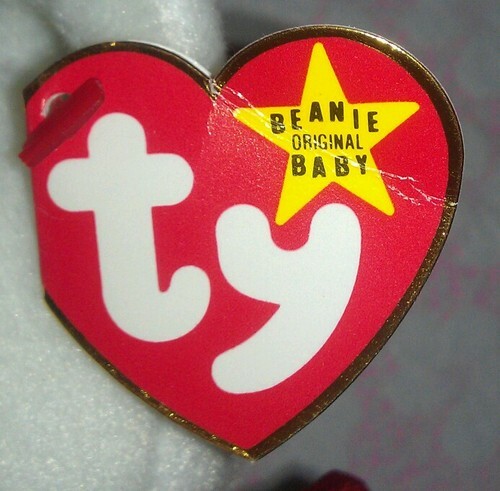 If your Beanie Babies doesn’t have a hang tag, it’s not worth very much. Beanie Babies with a Yellow Star on the Hang Tag are rarely worth money. Error Beanie Babies are rarely worth money. Click on the links to be taken to individual pages sorted by letter.